WHOA! 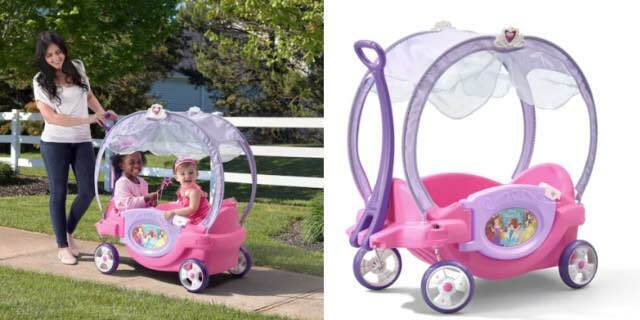 Disney Princess Chariot Wagon by Step2 ONLY $74.99 (reg. $189.99)! 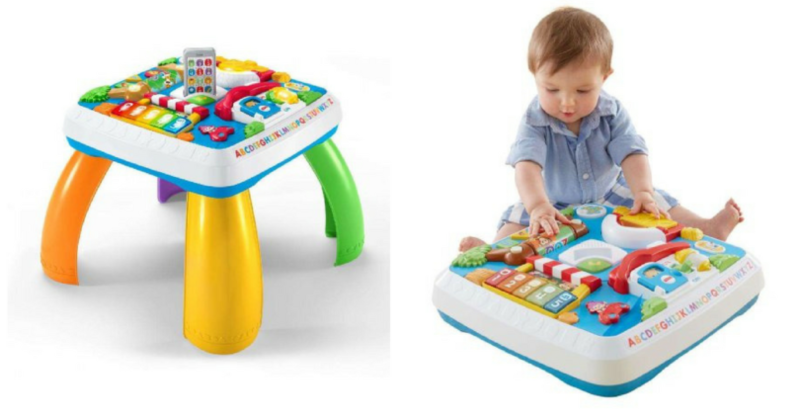 Fisher-Price Laugh & Learn Around the Town Learning Table $23.88 (reg. 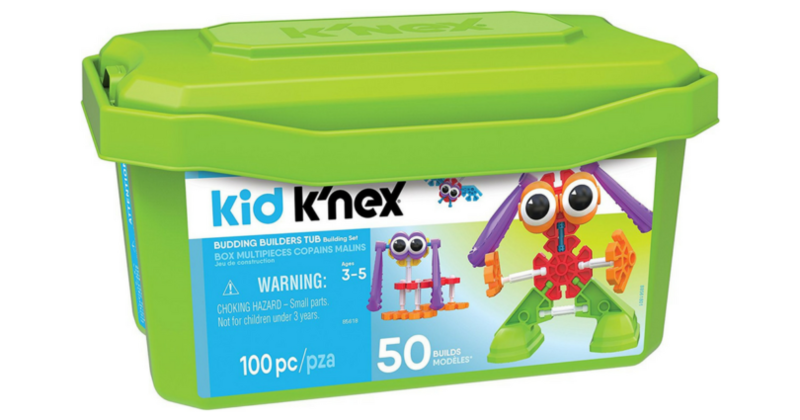 $45.02)! HURRY! 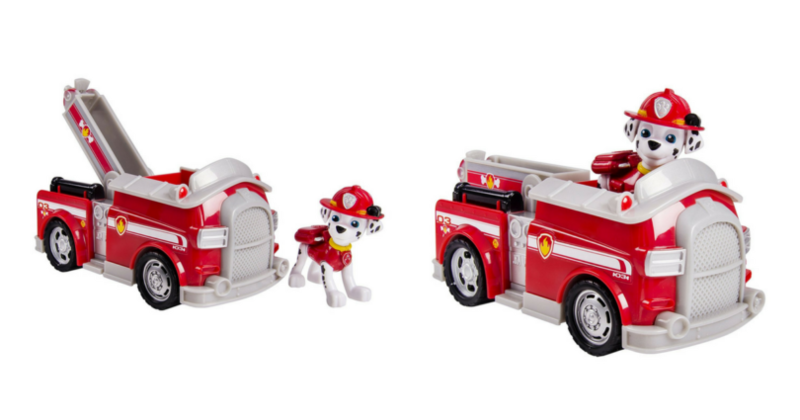 Disney Princess Chariot Wagon by Step2 $69.99 (reg. 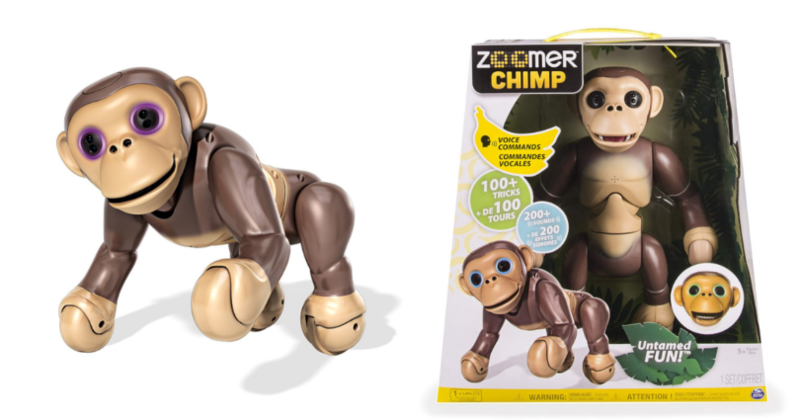 $189.99)! HOW CUTE! 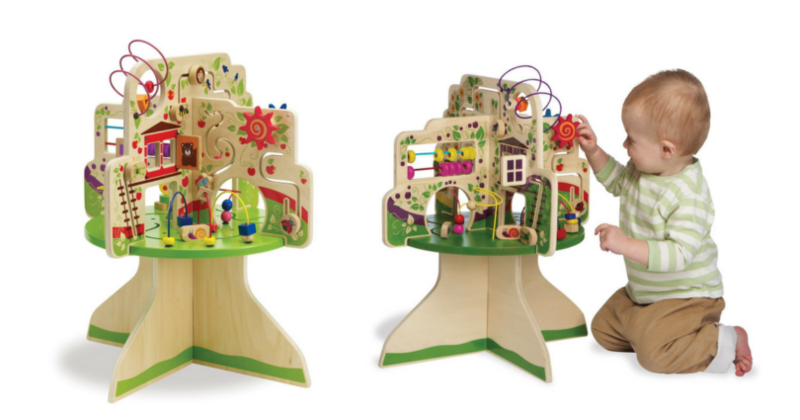 ALEX Toys Little Hands Button Art Set 55% Off! 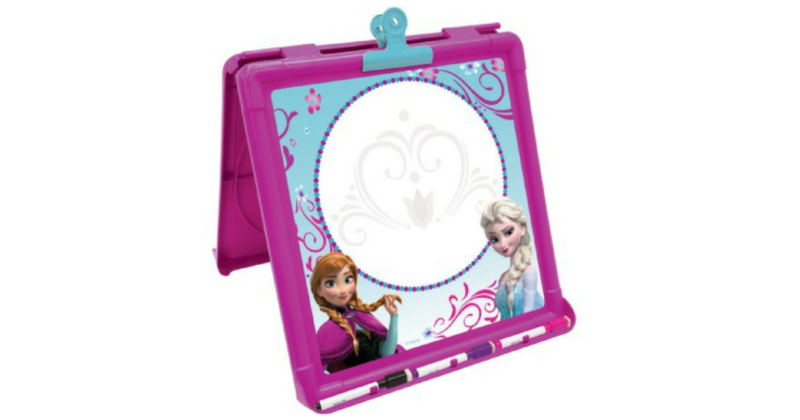 *HOT PRICE* Disney Frozen Little Artist Double-Sided Easel with 3 Markers $6.99 (reg. $24.98)! Spark. Create. 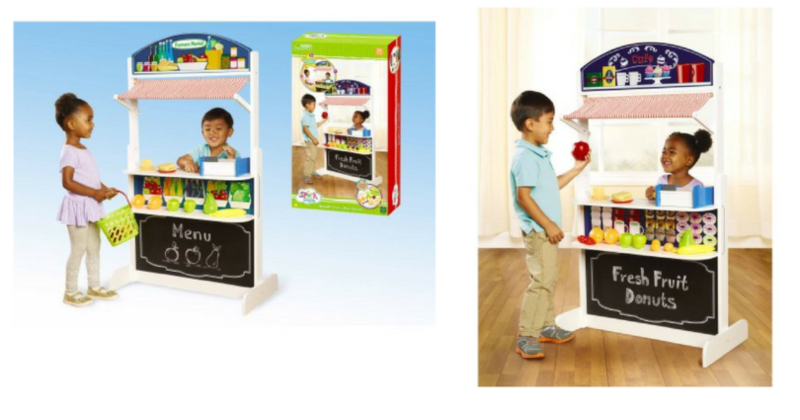 Imagine Cafe Stand $29.99 (reg. $74.99)!